Dr.-Ing. 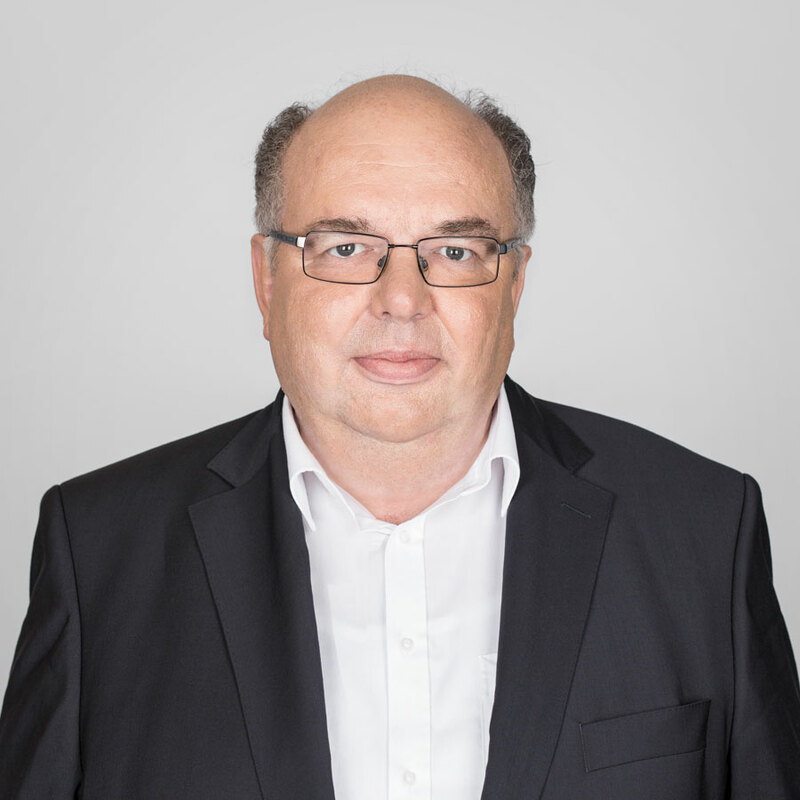 Günter Prokoph (*1957) joined WORK Microwave in 1991 as the technical director responsible for product definition, product design, and production. In addition, Günter successfully managed a large number of research projects related to RF technology and navigation. In 2009 he joined the board of directors as company CTO. At the start of his career, Günter worked as a research associate at the University Erlangen Nuremberg (FAU) where he received a degree in electrical engineering and a Ph.D.